I have to say this is a bit of a weird album all told, almost like a lo-fi Prog album in fact. That said, it is certainly worth at least listening to. 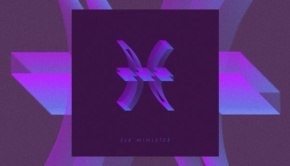 The opening track, Into the Void of Emptiness, starts with a pulsing piano motif and Mr. Minister’s distinctive voice. 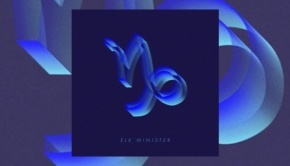 This is a fairly basic and raw production, but it is not without its charms and there is some meaty guitar added too. Nothing too outlandish but solid for the song with a nice solo to it. 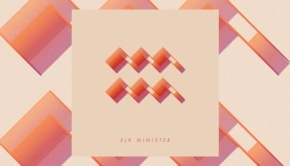 What is remarkable is that everything on the album is handled by Elk Minister alone and he shows some ability in playing everything himself. 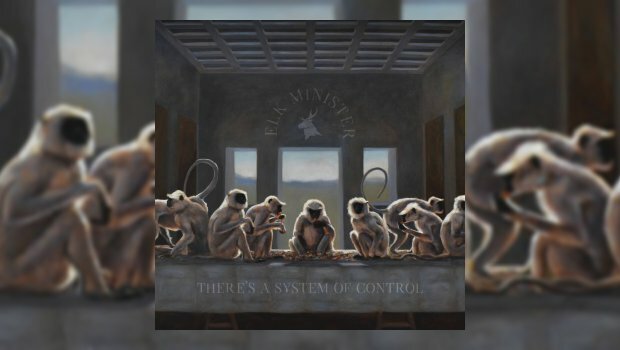 There’s a System Of Control is a somewhat political album as Elk seems suspicious of both Government and authority in general, this theme being picked up in several songs, as is the theme of the mind and its many foibles. He refuses to accept point blank or at face value what is fed to us via the media, which may not be a bad thing seeing as how we are constantly being manipulated by the media these days. The third track, Empty Eyes, is almost a fine song, featuring a nice opening keyboard riff and having a good pace and solo to it, but of course 99.999% of the worlds population will sadly never hear this song. It has an indie charm to it and also a sinister undertone, subversive even, but then I guess that’s the aim. The fifth track, Standing Still, would make a good introduction to the whole album, it has a good rhythm to it and even a chorus that works well. I especially like this one and it’s one of the standout tracks for me. In between the songs are some shorter pieces that act as instrumental breaks. They’re pretty redundant really but a good attempt at varying the texture of the album. I wont deny that this album is not for everyone as it is a bit of an acquired taste, but its one that grows on you the more you hear it. The longest song is the last one, the title track and it’s a bit of an epic. There’s A System Of Control is the most directly political song here, keyboard led with other things incorporated to make a big sound alongside some melodic guitar lines to make this an effective “wall of Sound” that fits the bill concisely before Elk reels off a list of the ‘Bad Guys’ out there. Also noteworthy is We Will Fight You with its title acting as the repeated refrain. This is an intriguing album that won me over eventually, but be warned you will have to give it time for maximum effect.